Oban lifeboat teams were called to help a diver with the bends. 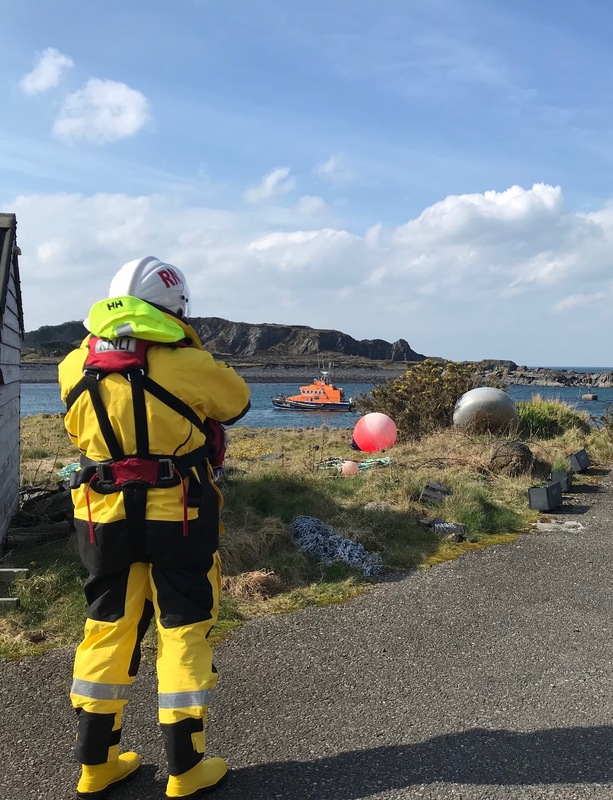 Coastguard teams from Oban were assembled at around 11am following reports that a man had fallen ill aboard the Easdale Sound Ferry. 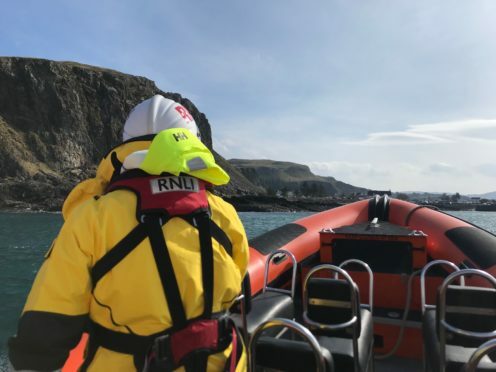 As one of the vessel’s crew members also volunteers with Tobermory Lifeboat, he was able to start treating him with oxygen while they awaited the emergency services. Crews boarded just before 11.30am and continued treating him, with a team from Seafari Adventures assisting by transporting medical supplies. Oban lifeboat was called to help a diver with the bends. The diver was assessed by an air ambulance doctor then airlifted to Oban, Lorn and the Islands Hospital in Argyll. He was then send to a recompression chamber in Dunstaffnage. His current condition is not known. More commonly known as the bends, decompression sickness can affect deep-sea divers who change altitude too quickly, making gas bubbles form in their body. It has a range of symptoms depending on which part of the body is affected but in severe cases it can lead to paralysis or death. 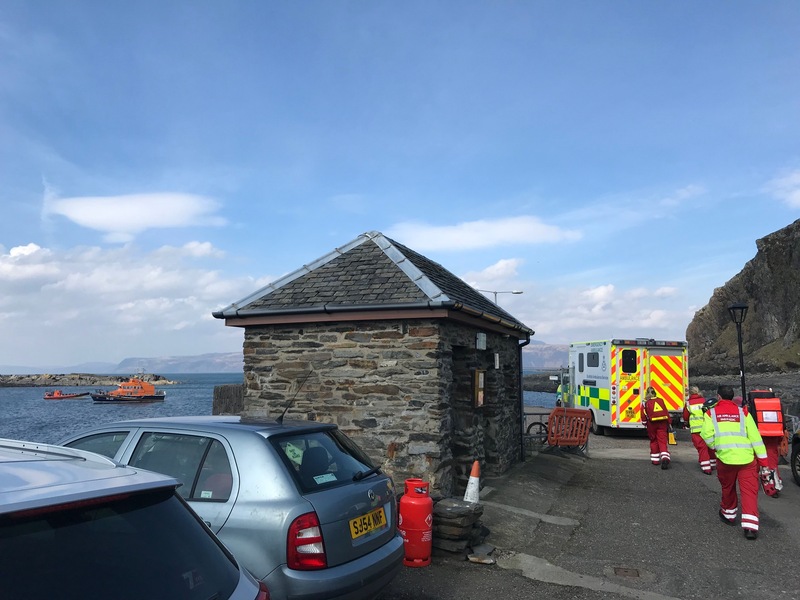 An Oban lifeboat spokesman said: “This was yet another fine example of many agencies working together to provide emergency care and treatment.